To provide the children and families in the Roosevelt Square Village and the surrounding communities with a valuable resource to gather, learn and strengthen their neighborhood, SOS Illinois is embarking on an exciting chapter in its history with the building of the Roosevelt Square Community Center. 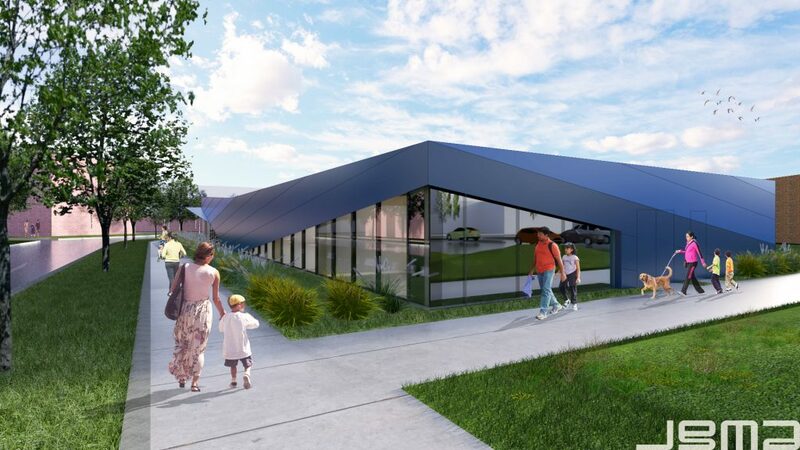 Seeking to nurture and transform lives through this co-located Community Center, located at 13th Street and Blue Island, the Center will be a hub of family reunification, therapeutic, academic, social, civic, enrichment, and recreational activities. SOS Children's Villages Illinois children achieve a 100% graduation rate. Nationally, only 50% of children in foster care graduate high school. SOS Illinois children receive comprehensive wrap-around services that address their whole self—physical, mental, and emotional. 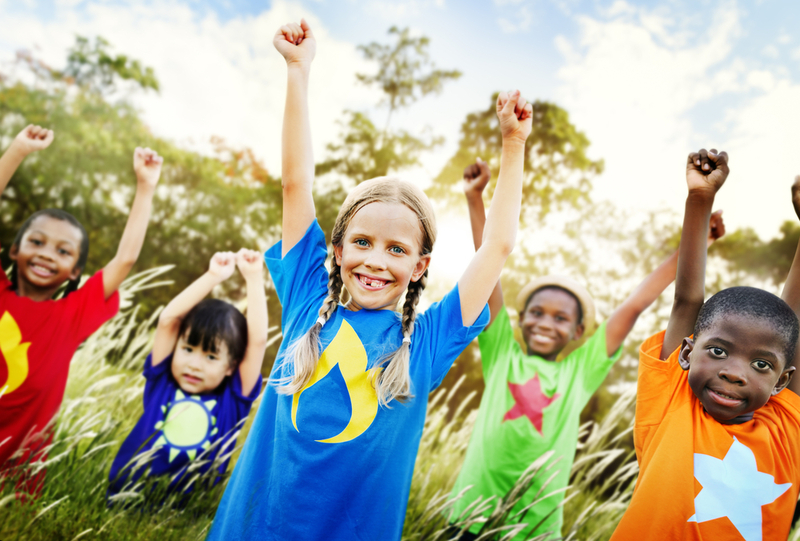 SOS Illinois children benefit from permanency and stability. They can always “come home,” even when they are in college or have graduated. SOS Illinois Foster Parents receive professional training and support to be effective parental figures, receive a salary and full benefits, and have access to a supportive network of other SOS Foster Parents.